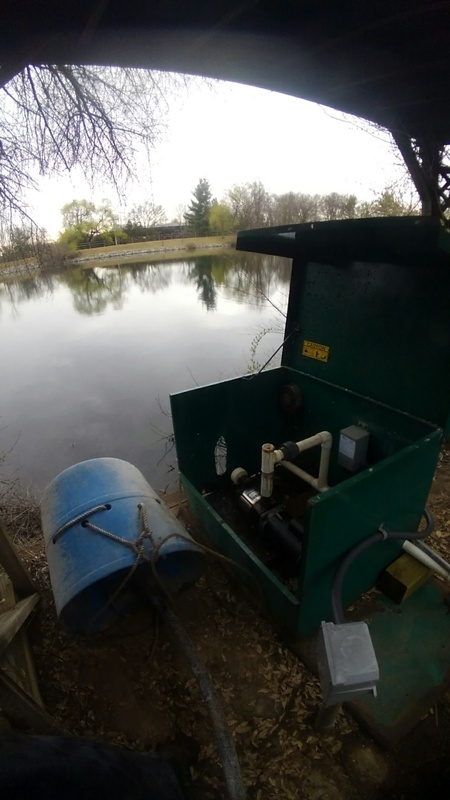 All Wet provides high performance irrigation and outdoor lighting service and repair to the residents of Bernards, NJ and the surrounding areas. Call us today at (973) 366-8754 for more information about our services or to get an estimate. 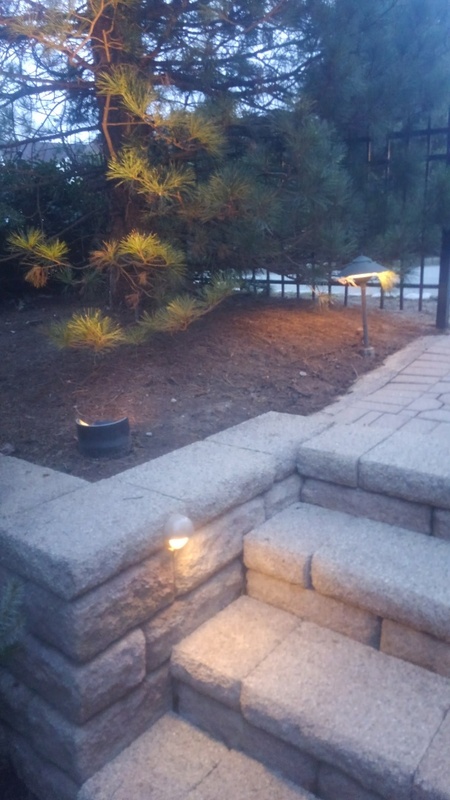 Read our reviews and find out why your neighbors consider us to be the irrigation and outdoor lighting experts in Bernards, NJ. Hussein was professional, courteous and efficient. Great service! ALWAYS have a great experience with All Wet. 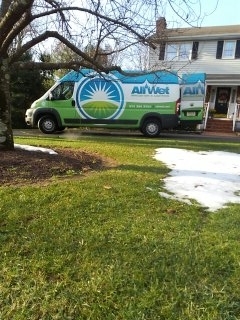 They go above and beyond and always explain everything they are doing and check in with me to see if I have questions. A great team! Professional, thorough, honest and quick! Appreciate the informative, timely and friendly service. See you in the Spring. I’m traveling today and asked for an early time and they were there earlier than I expected! It was great. Very friendly and professional. Roger was very friendly and came in on time. very helpful and took care of everything as agreed. Long time customer. Sean was great. Explained everything. Very efficient. Very clean. Showed up on time and stayed till job was complete. 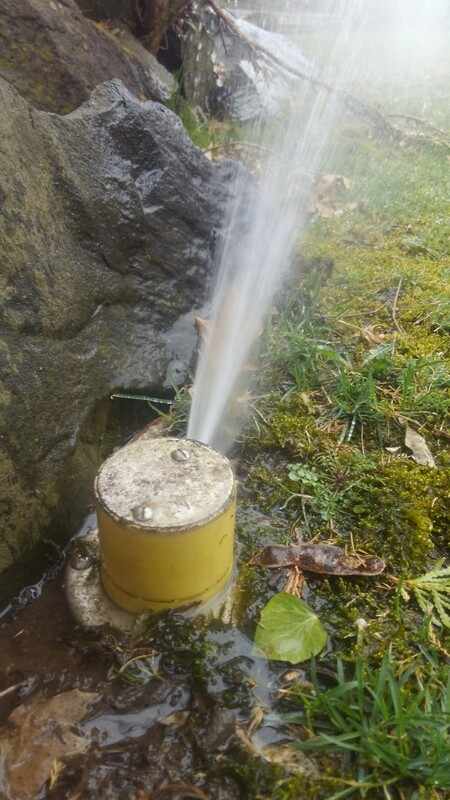 All Wet has been servicing my property for several years. Always professional, courteous. Tech patiently answered questions and educated us on existing system. Great service experience! 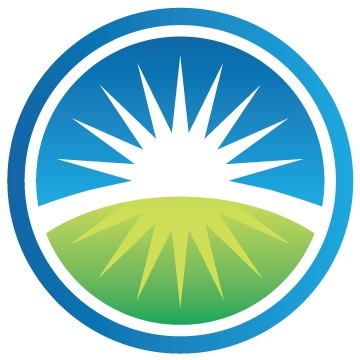 They were able to schedule service call quickly. Will definitely recommend. 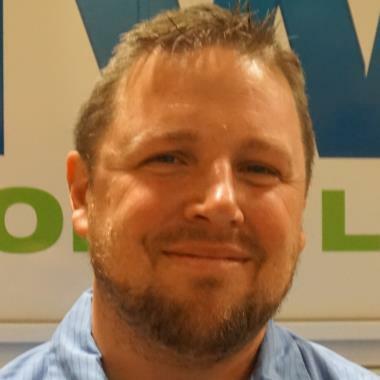 Eric is great - courteous, efficient & knowledgeable! All Wet Irrigation & Lighting has done an excellent job planning & providing my Irrigation needs!! I highly recommend them! 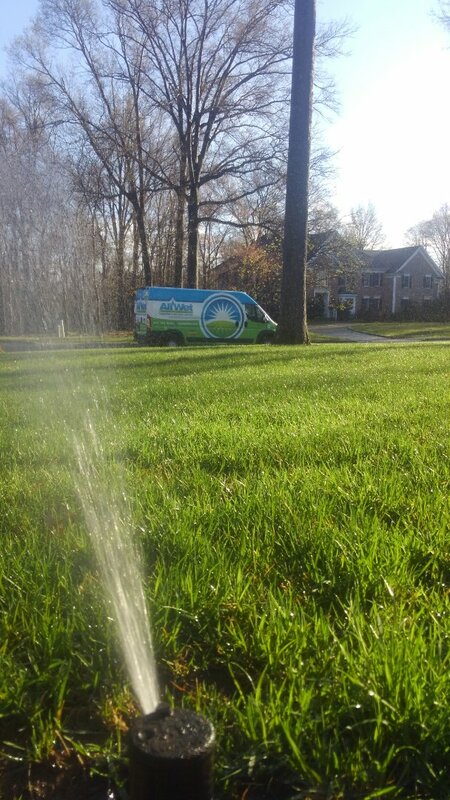 All Wet Irrigation is our Go-To company for sprinkler system needs. All their techs and staff are knowledgeable, friendly and honest. 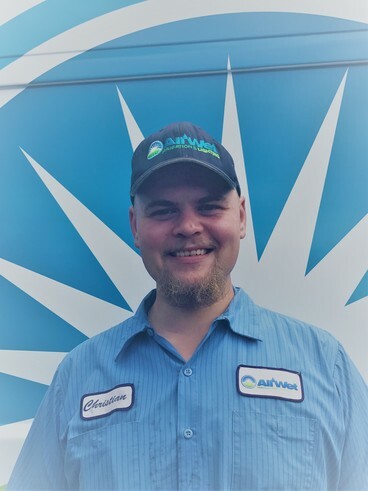 Our system was fully cleaned out today by tech Eric Gundersen, who did a fantastic job making sure our system is set for the warm weather. Friendly, professional and expert service every time! Tim is awesome! Have been a customer for many years. Technician is always courteous and professional. Takes the time to explain everything. Excellent service! Friendly and knowledgeable provider! Polite technician, great customer care. Everyone is very polite and helpful from customer service through to the technician. Respectful, knowledgeable and polite service. 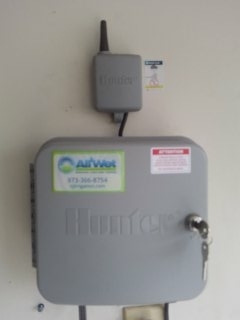 Turn on 42 year old sprinkler system. Original heads still working pretty good. 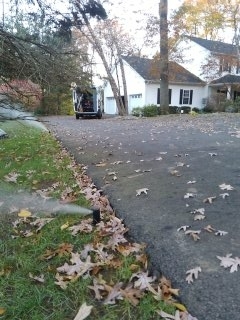 6 zone sprinkler system being winterized in Basking Ridge!!! 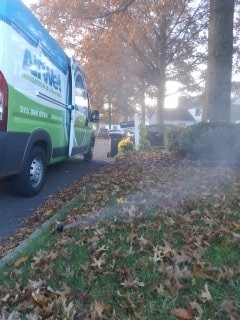 25 zone sprinkler system being winterized!!! 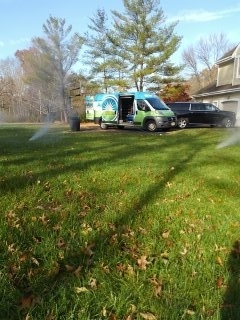 11 zone sprinkler system winterized !!! 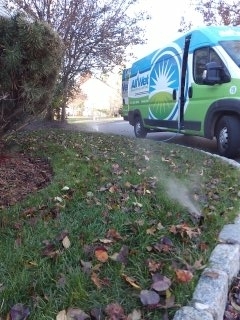 10 zone sprinkler system being winterized in Basking Ridge!!! 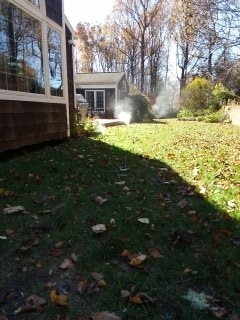 7 zone sprinkler system almost fully winterized!!! 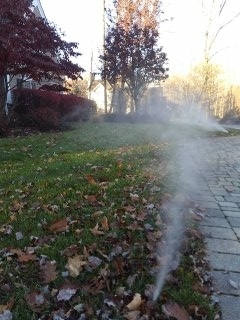 4 zone sprinkler system fully winterized in Basking Ridge!!! 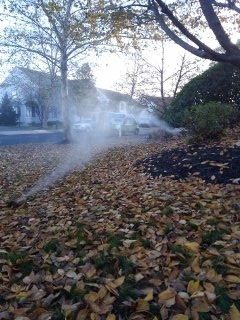 6 zone sprinkler system just about winterized in Basking Ridge!!! 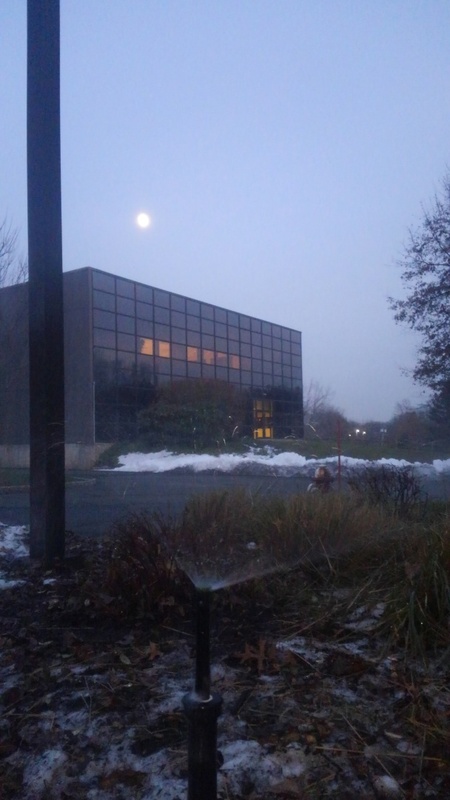 3 zone sprinkler system being blown out bright & early; Basking Ridge Winterizes!! !